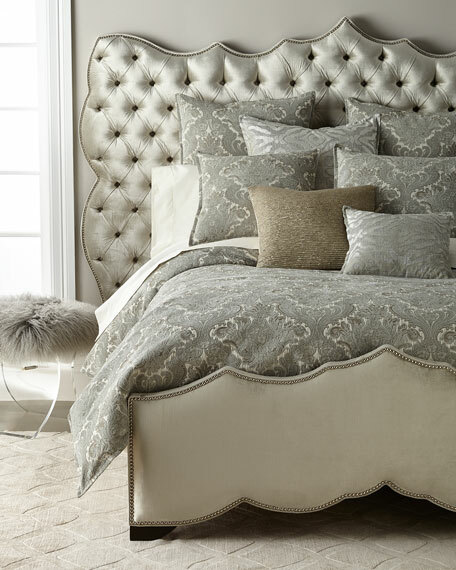 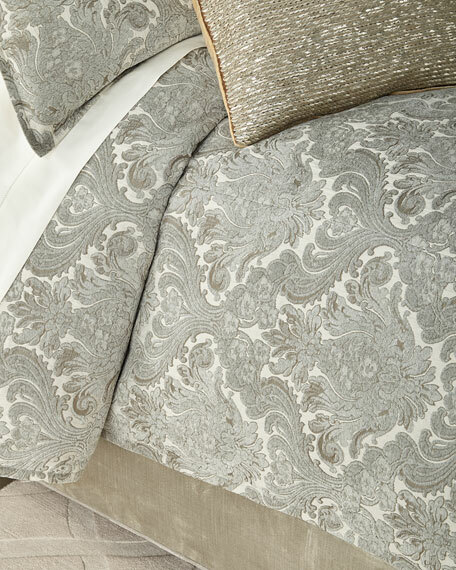 Isabella Collection "Jaden" King sham. 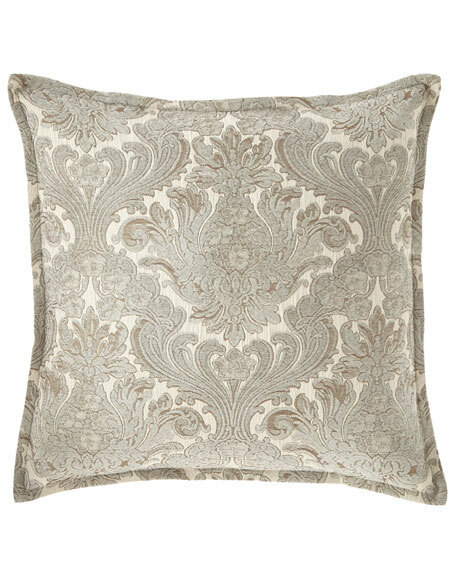 Isabella Collection "Jaden" Standard sham. 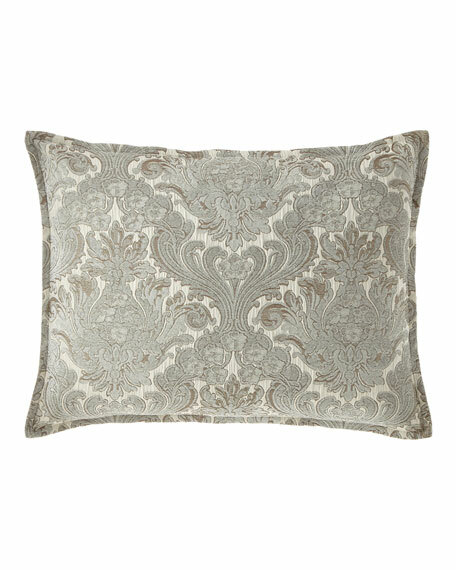 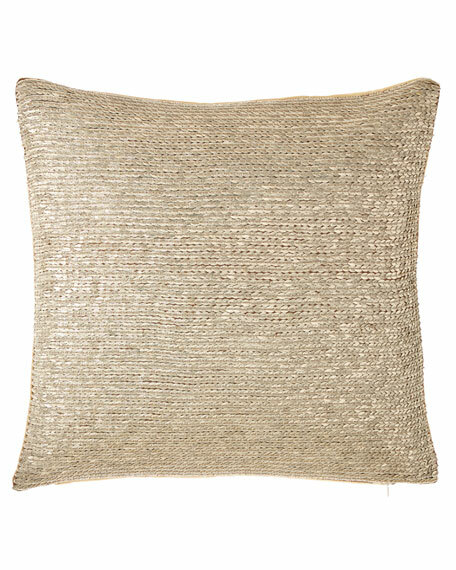 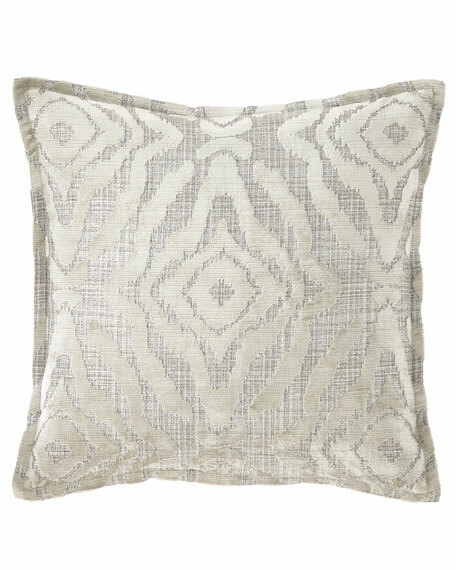 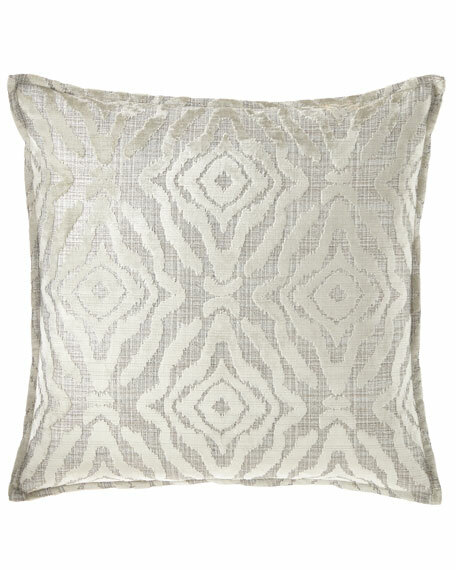 Isabella Collection by Kathy Fielder Jaden Sequin Pillow, 20"Sq. 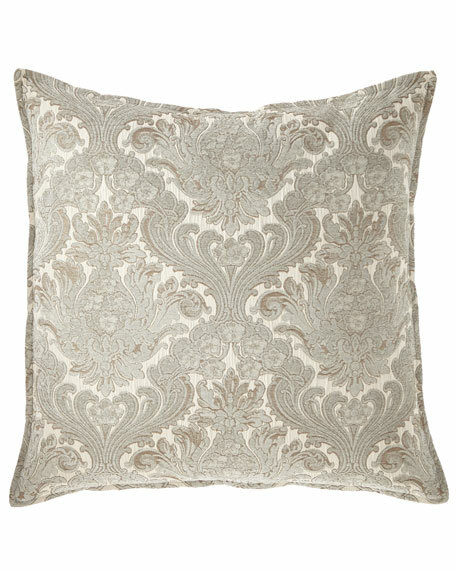 Isabella Collection by Kathy Fielder Jaden Pillow, 22"Sq.